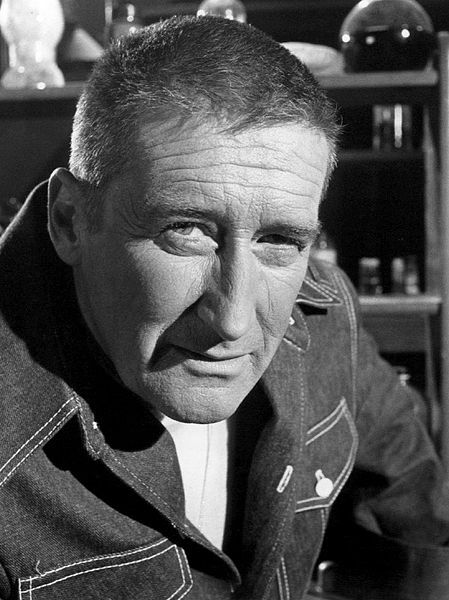 Crime writer and novelist Mickey Spillane (d. 2006) is born in New York to an Irish father and Scottish mother. Spillane’s most famous character is the sometimes brutal crime fighter Mike Hammer. 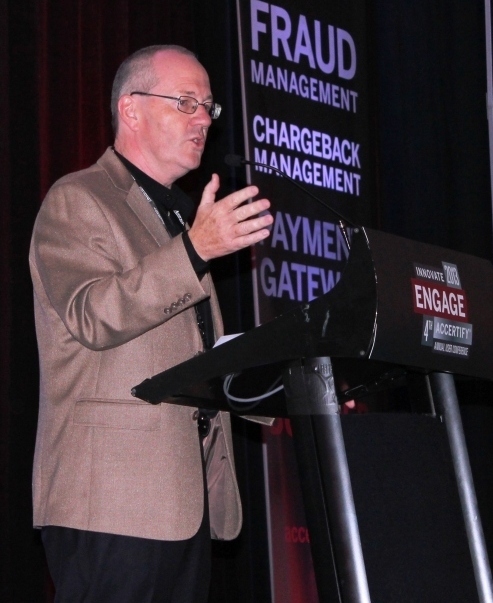 Spillane was astonishingly successful, selling 200 million books over his career. In 1980, seven of the top 15 all-time bestselling fiction titles in America were by Spillane. 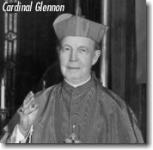 Death of Cardinal John Joseph Glennon, Archbishop of St. Louis 1903-1946. 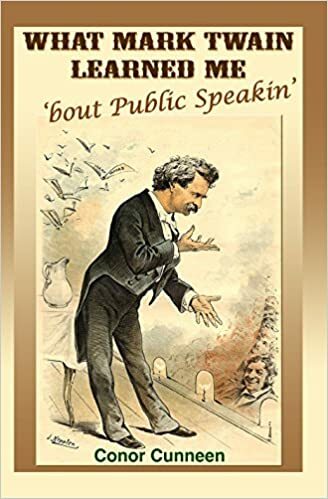 Glennon was born in Kinnegad, Co. Meath in 1862. During his seminary years he emmigrated to the US (1882) and was ordained in 1884. He became a Cardinal in 1845, but on his way back to the US from Rome, became ill and died in Ireland. 1973: Northern Ireland votes overwhelmingly to remain within the United Kingdom. In a referendum on the future of the province, 57% of the electorate (591,280 people) voted to retain current links with the UK. The nationalist / Roman Catholic population boycotted what they considered to be a meaningless election which ensured only 6,463 voted in favor of a united Ireland. Estimates suggest that less than one percent of Catholics voted. 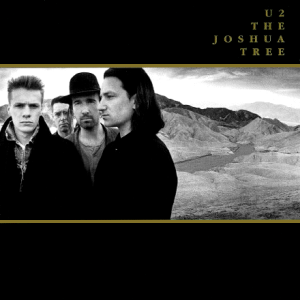 1987: U2 release The Joshua Tree. Produced by Daniel Lanois and Brian Eno, The Joshua Tree has sold close to 30 million copies worldwide. The album includes a host of what are now U2 staples such as “With or Without You”, “I Still Haven’t Found What I’m Looking For”, and “Where the Streets Have No Name”. 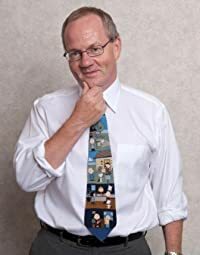 Rolling Stone would name it the third best album of the 80s.